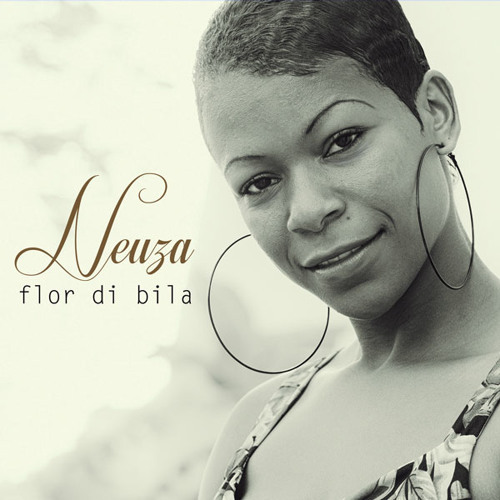 In “Trabessado”, one of the main titles of this album, Neuza gives an opportunity to discover curcutiçan, a traditional lyrical battle between female and male voices using irony and provocation, the women taking the men on their virility. Wonderful music and great artists. Nos cultura ca ta caba ..es ke som ..